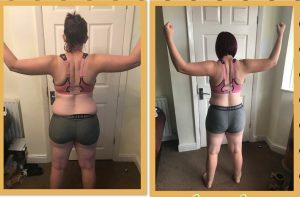 I met Claire back in October of 2017 when we visited the UK for the official Launch of the Team Beachbody coaching opportunity. She loves cross training and has been doing a lot of CrossFit. 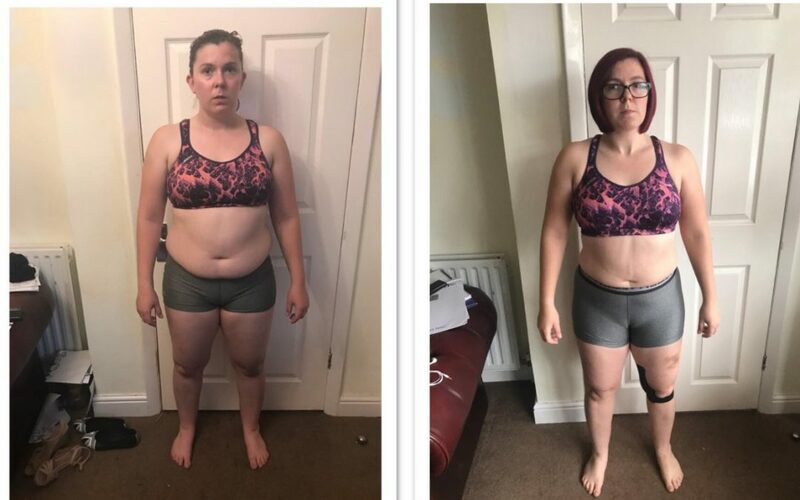 After just 60 days of participating in our test group she say huge improvements in strength and has momentum to keep pushing forward to her goals. 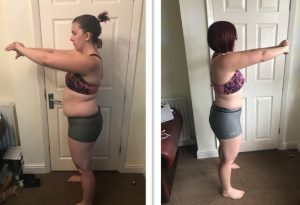 I was able to participate in this Liift4 Test group with her and also noticed huge improvements in strength with shorter workouts than I was used to doing! 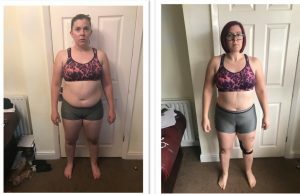 Below she shares a little about her experience and then I want to invite you to listen to 5 friends from the UK as they share how their lives has transformed since becoming coaches on our team.